Pingup is an appointment scheduling software that enables users to easily manage customer bookings. It offers users with solutions for calls-to-action, updating and managing business locations, as well as a dashboard, customizable service menu, shareable booking pages, and more. In this review, we shared its available pricing options. As of the date this article was written (07/23/18), there are not enough user reviews of Pingup online. If you are a past or current Pingup customer, leave a review to help others that are deciding whether or not to use the software. 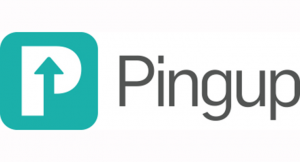 Pingup has one subscription plan called Pingup Bookable priced at $49.95 per month. Users who prefer to purchase annual subscription need to contact Pingup’s sales team directly for a customized quote. Check out the list below of some of Pingup’s features. Email Marketing Best Practices – 31 Tips From the Pros – We asked small business owners and marketing professionals to share their most valuable email marketing best practices and came up with a list of the best tips. There was no mention of a free trial on Pingup’s website, but interested users may get in touch with their sales team directly to know more about the product. 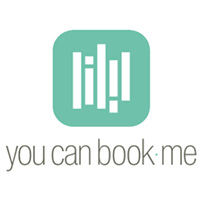 How does the Pingup booking system work? Pingup enables users to customize a booking page based on their business needs. 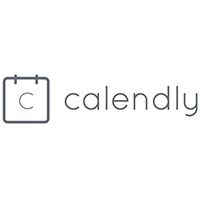 These pages can show their services and time availability, as well as allow them to capture their customers’ information directly. How can users manage appointments through Pingup? From the Bookable dashboard, business owners or users can review and update services and hours of operation, check publisher stats, view traffic data, and more. This video provides an overview on how Pingup works to improve a business’ appointment booking process. Not sure if Pingup is the right fit for you? 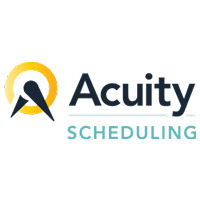 Read our reviews of all top appointment scheduling software or check out one of these three Pingup alternatives.